SAN DIMAS, CA – Sedaru announced today the release of a new integration as part of the Sedaru Connect framework. Through Sedaru Connect for Pizza, crews will be able to order Domino’s Pizza delivered directly to the location of their work order directly from Sedaru Fieldforce. To place an order through Sedaru Fieldforce, crews only need to tap the “Order Pizza” button at the top of their work order form. The location of the delivery will automatically be set to the location of that work order. 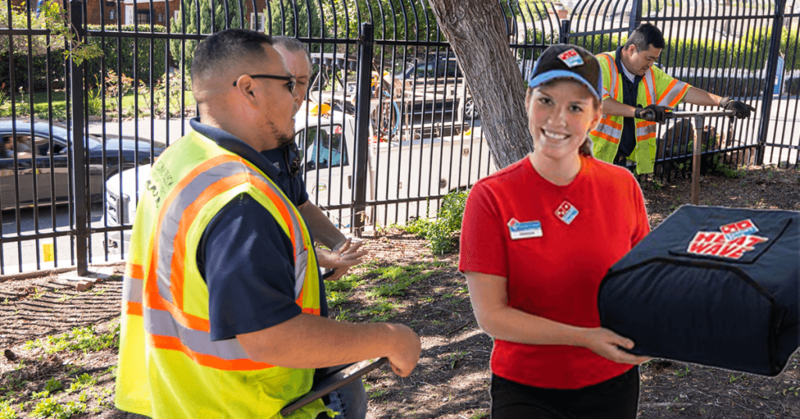 From there, crews can access Domino’s full menu, including the $5.99 Mix and Match, Perfect Combo deal, or any of Domino’s salads or hot sandwiches. P.S. April Fools! 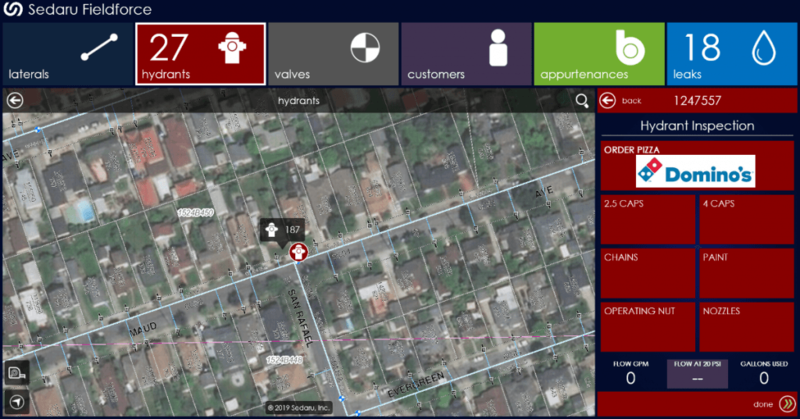 To learn more about how Sedaru Fieldforce optimizes mobile workflows, visit sedaru.com. To learn more about Sedaru Connect integrations, visit sedaru.com.